Military Hats are available for immediate shipment at The House Boardshop! 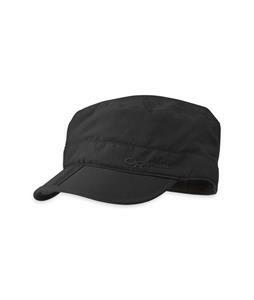 Browse through a variety of styles—from rectangular fits to ear flaps, the perfect Military Hat you’re in search for is here. Designed with quality craftsmanship and durability, our selection of stylish Military Hats maintain heat and add attitude. Order new Military Hats today and we’ll ship out within 24 hours, Monday-Friday. The House Boardshop: giving you a whole lot more for a whole lot less since 1982.